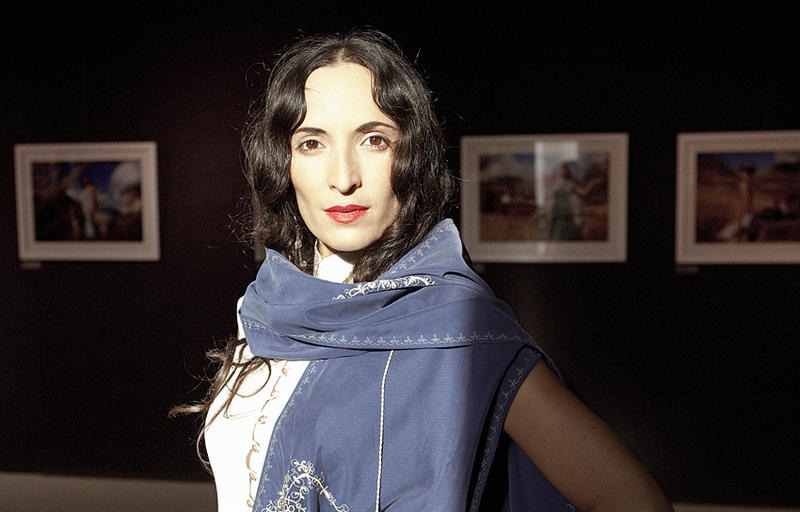 Irma Sharikadze will show her amazing photo series 2012 in Paris, France and in The Netherlands. The photo project Sky as Crown presents the beautiful Georgian landscape, while ethnocultural symbols elaborate the modern concept of Georgian woman. The project was presented by The Ministry of Culture and Monument Protection of Georgia and The Tbilisi City Hall.